Recently, I took a look at some simple things we can we do to make Craft 3 an amazing experience for our clients. Created by Melbourne based start-up Verbb, Super Table is a Craft CMS field type which allows you to go inception from within the matrix. Sci-fi movie puns aside, Super Table essentially lets you create a matrix within a matrix. This kind of thing can often be done natively by using an entry selection field and creating an entry type for the child content; however, often this is a little convoluted and may be overkill when the child entry has only one or two fields. Super Table is perfect for those instances. 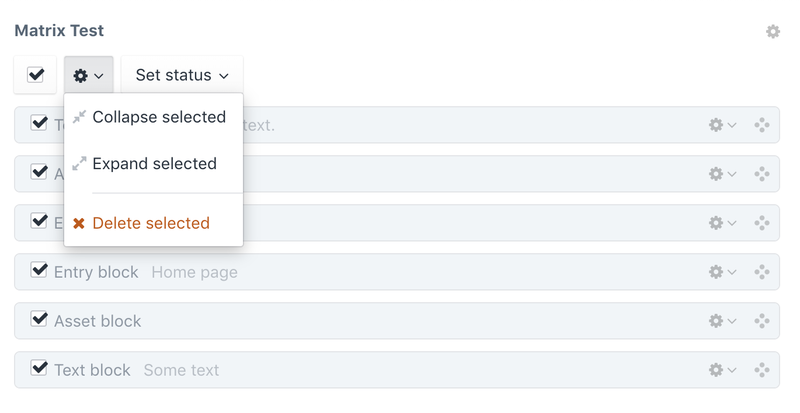 Super Table is configured in the same way as a matrix field in your Craft settings and then can be used to add repeatable rows of content. This plugin displays a handy list of elements that either reference to or are referenced from the entry you are currently editing. In addition (and even better in my opinion) it allows you to add table columns to the assets view that allows you to see which assets are being used and where. This is great for contents editors wanting to clean up unused entries and assets allowing them to know exactly where each asset is currently being utilised. 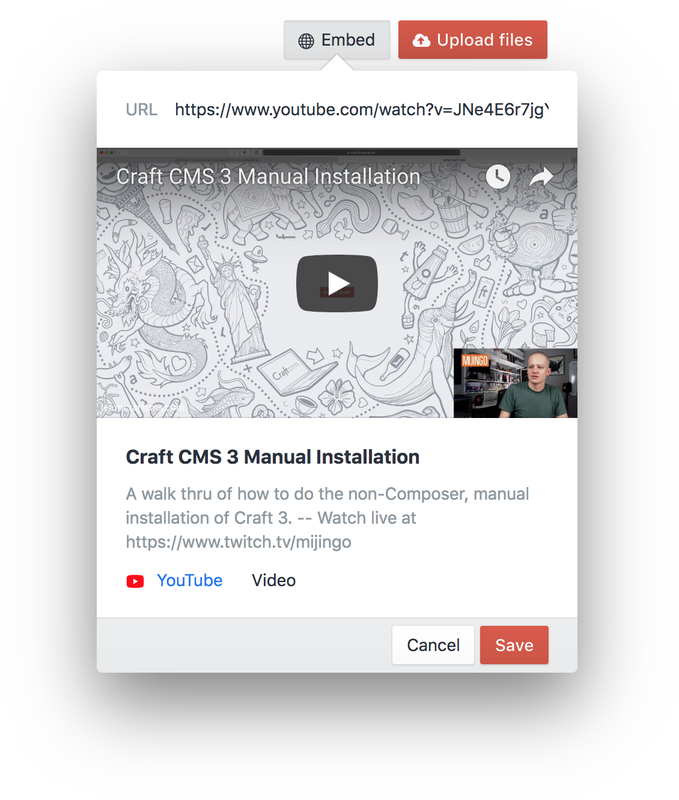 Embedded Assets takes YouTube videos, Instagram photos, Twitter posts, and other media not locally hosted and allows you to manage them like locally hosted assets within Craft. When adding an embedded file; Embedded Assets scrapes the site for useful information like title and thumbnail, and just like your other assets, the embedded information can be accessed in your templates. Snitch is a simple but very handy little plugin. It simply alerts content editors when another user is currently editing the same entry, thus avoiding overwriting another users work. Matrix toolbar gives you the same bulk editing abilities in a matrix field as comes native for entries. You can bulk expand, collapse, enable, and disable blocks in the matrix field. User Manual is a plugin we're particularly excited about at Inlight. Anyone who has built a Craft website for a client knows how much work goes into training and documentation for content editors to make sure they get the most out of their shiny new website. 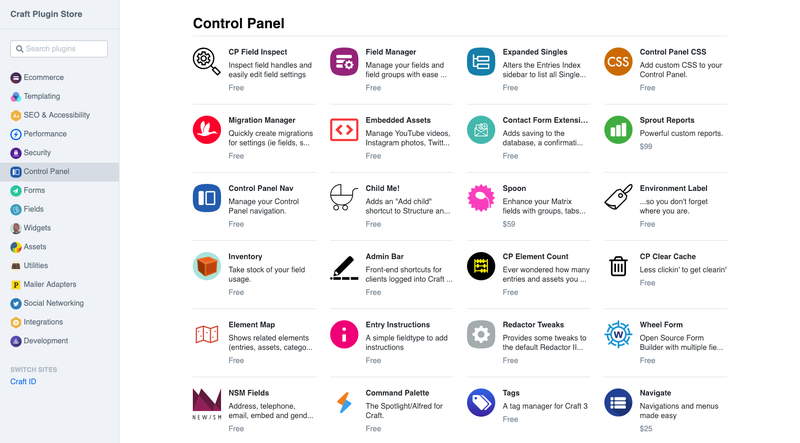 This plugin allows you to add and manage a user manual right in the Craft control panel. 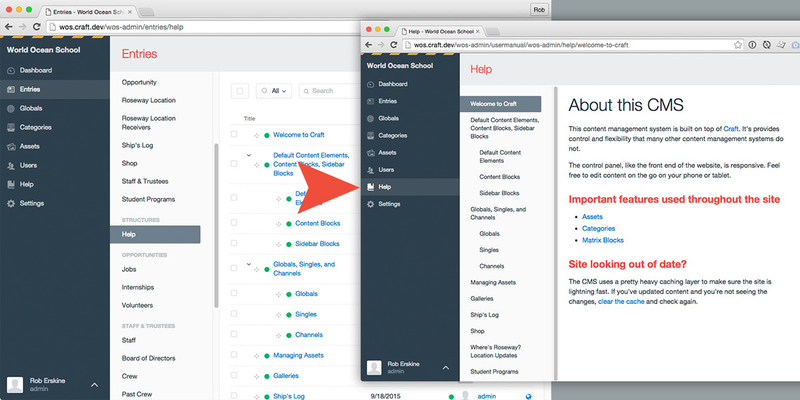 This is great for content editors as the manual is never far away but is also great for website creators as we can now use Craft to add the content. 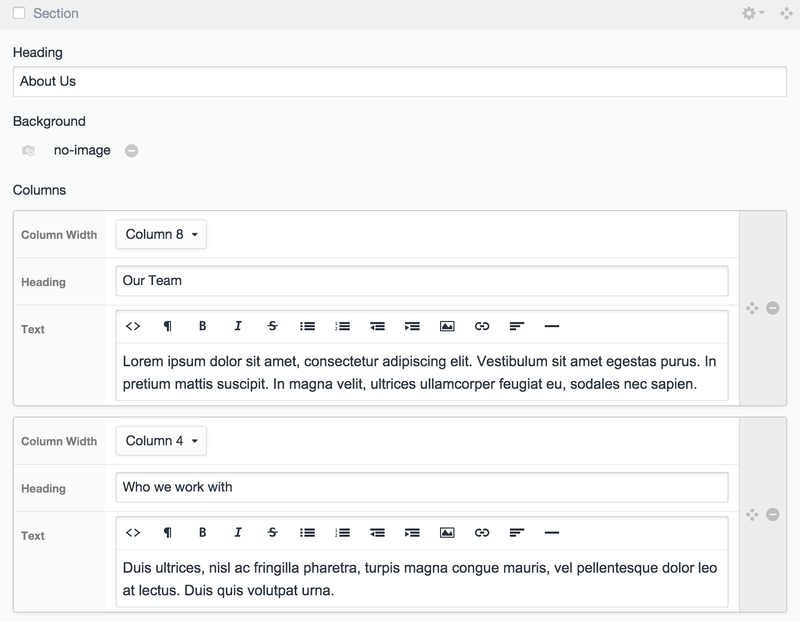 As a bonus you can also use content migrations to bring the user manual over each time you spin up a site for a new client saving you time recreating all that content. There are hundreds of plugins out there for Craft, many of which are free, that all help make Craft a little better in some way. If you haven't done so already you should check out all the plugins either through the Plugin Store from within Craft control panel or you can also access it here. We're also excited about heading along and speaking at Dot One Australia - Australia's first Craft conference. Come along and chat to us about this article or anything else Craft, we hope to see you there. James has a background in computer engineering, web development and is currently the Senior Tester at Inlight. James has been responsible for leading the testing effort on many of our most successful projects, in addition to contributing to many projects as a developer. "Nothing in life is to be feared, it is only to be understood. Now is the time to understand more, so that we may fear less. ― Marie Curie"
You might have noticed we are big fans of Craft CMS at Inlight. For us, this has a lot to do with how flexible and easy it is to work with from a developer point of view. But we also love it because our clients love it. 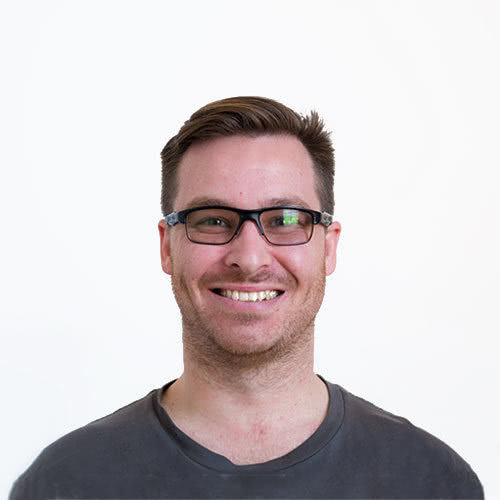 Inlight's founder and Technical Director Tony Milne will be speaking about our approach to cross-project reusable components at Australia's first Craft CMS conference: Dot One.